Q. After surgery to treat a hip fracture, a client returns from the postanesthesia care unit to the medical-surgical unit. 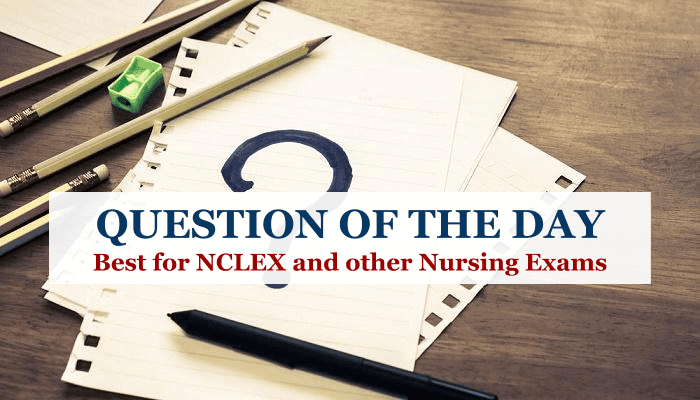 Postoperatively, how should the nurse position the client? Explanation: The nurse must keep the leg on the affected side abducted at all times after hip surgery to prevent accidental dislodgment of the affected hip joint. Placing a pillow or an A-frame between the legs helps maintain abduction and reminds the client not to cross the legs. 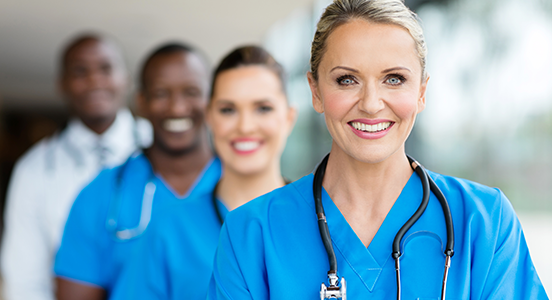 The nurse should avoid acutely flexing the client's affected hip (for example, by elevating the head of the bed excessively), adducting the leg on the affected side (such as by moving it toward the midline), or externally rotating the affected hip (such as by removing support along the outer side of the leg) because these positions may cause dislocation of the injured hip joint.